Travel industry leader Global Connections, Inc. (GCI), the highly-respected resort developer, travel club fulfillment and service provider has once again played an important role in its local community by supporting the Guns ‘n‘ Hoses event with donations of time, support and financial contributions. 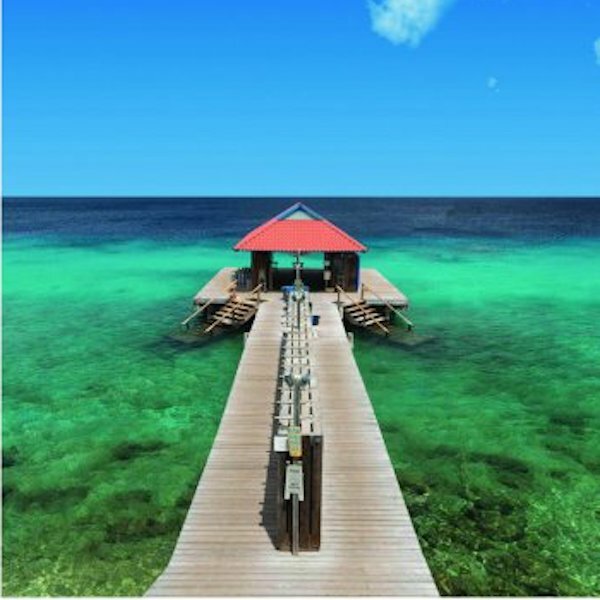 If you’re on the hunt for underwater adventures and exhilarating experiences year-round, look no further than Divi Flamingo Beach Resort & Casino. 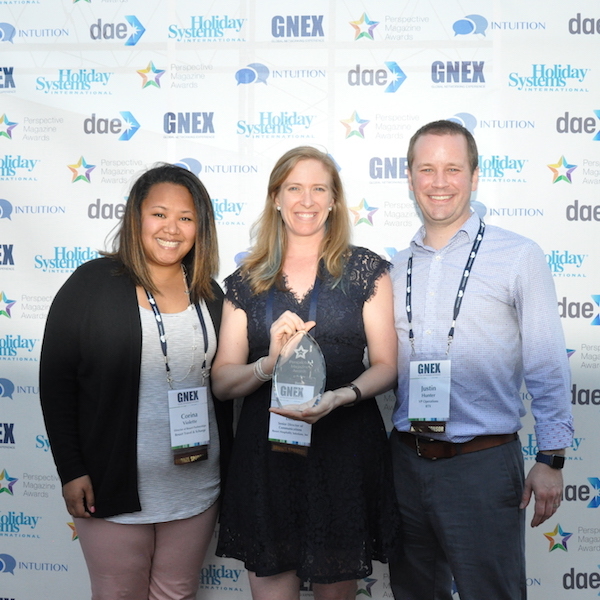 Resort Travel & Xchange (RTX), a leading vacation exchange provider that offers customer-focused solutions for its partner resorts and management companies took home the award for Best Print Media at the 2018 Perspective Magazine Awards, which were held during the annual GNEX Conference February 28 in Miami, Florida, on the SeaFair Grand Luxe megayacht venue. 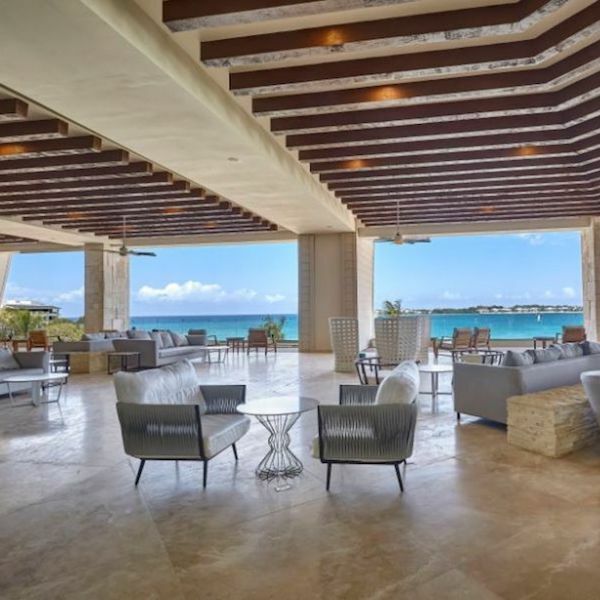 For the fifth year in a row, the "Beyond All-Inclusive, Beyond All Compare" Velas Resorts in Mexico have been named some of the top hotels in the country by U.S. News & World Report. Grand Velas Rivera Maya, Grand Velas Riviera Nayarit, Casa Velas and Grand Velas Los Cabos were all noted on the list. U.S. News & World Report is a nationally recognized publisher of consumer advice and information. 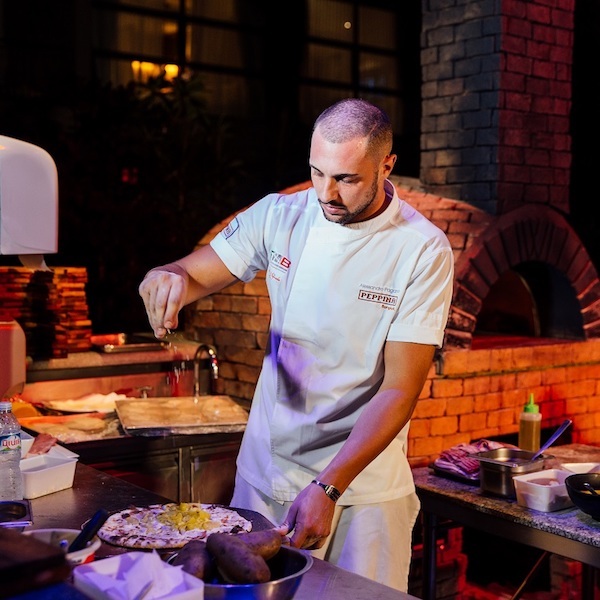 Anantara Vacation Club, an exclusive collection of luxurious vacation ownership resorts and suites and subsidiary of the Minor Hotel Group, has launched the first event of its new Guest Chef Series. On 22-23 February 2018, Anantara Vacation Club hosted guest chef and acclaimed pizzaiolo, Alessandro Pagano, at their signature Club Resort, located in Mai Khao Beach, Phuket. Boyne USA, Inc. (the "Company") today announced initiation of a private offering of $400 million aggregate principal amount of second lien senior secured notes due 2025 (the "Notes"). 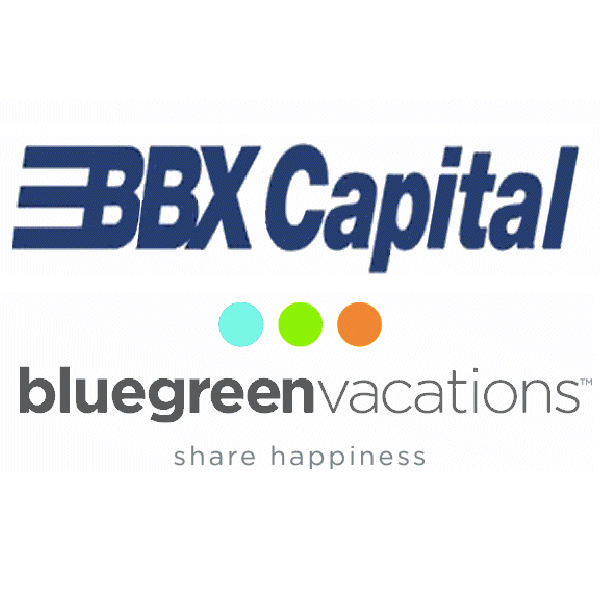 Bluegreen Vacations Corporation (NYSE: BXG), a leading vacation ownership company, today announced that it has named Jorge de la Osa as Executive Vice President, Chief Legal and Compliance Officer of Bluegreen Vacations Corporation. Continuing a 5-year tradition, Divi Resorts’ Aruban destinations are once again sponsoring the ever-popular 2018 Soul Beach Music Festival taking place May 23-29. 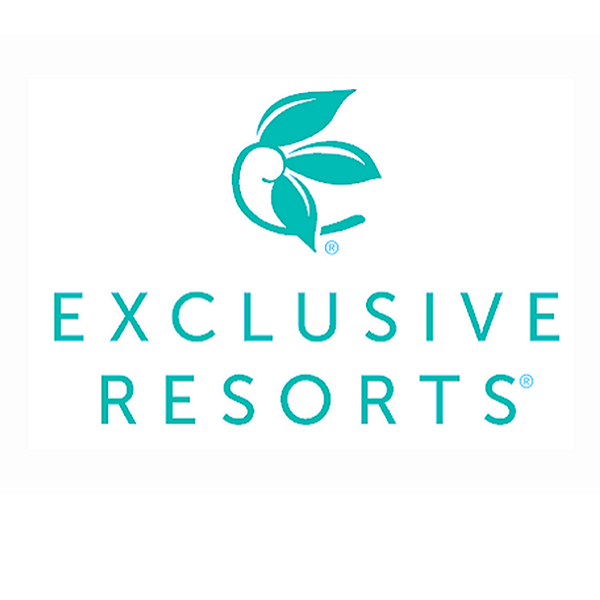 Exclusive Resorts®, a collection of luxury residences and experiences in over 120 destinations worldwide, today announces a strategic partnership with GoBe®, a global travel company committed to connecting travelers with quality, upscale, local tours in over 100 countries and 915 cities. 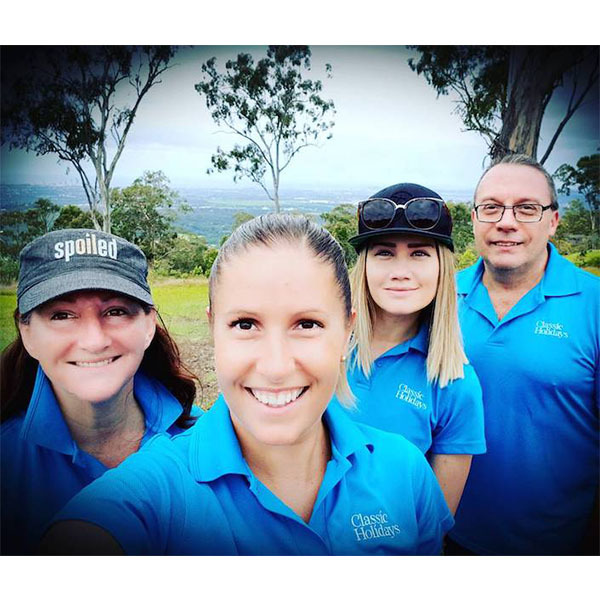 TravelSmart VIP has proudly announced that for the second consecutive year, they have been named as finalists of the distinguished ARDA Awards Program.